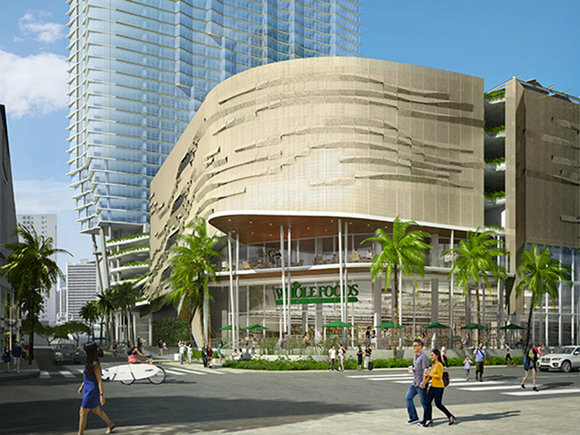 HONOLULU (October 14, 2015) ‐ Ward Village®, a master‐planned community by The Howard Hughes Corporation® (NYSE: HHC), has announced that construction of the 466‐unit Aeʻo at 1001 Queen Street, including Oʻahu's flagship Whole Foods Market®, will begin in March 2016 with anticipated completion in 2018. 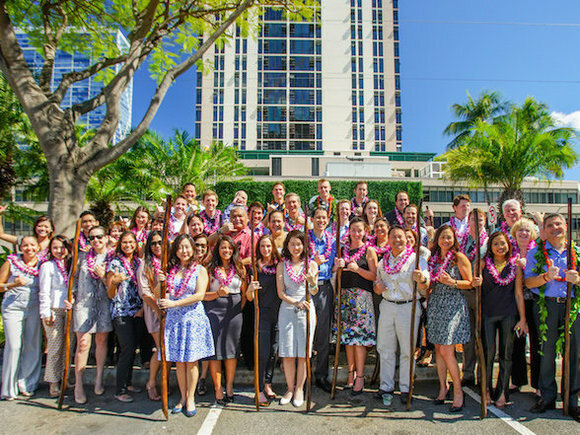 "We are thrilled to break ground next year on Aeʻo, which will bring exceptional new homes and Oʻahu's flagship Whole Foods Market to the Ward Village neighborhood," said Nick Vanderboom, Senior Vice President of Development for The Howard Hughes Corporation. 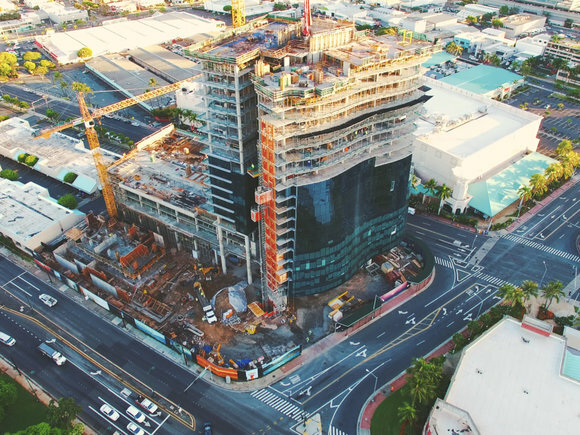 "The convenient lifestyle that Ward Village offers is only getting better with each new project that brings the live‐work‐play concept to life in the heart of Honolulu." 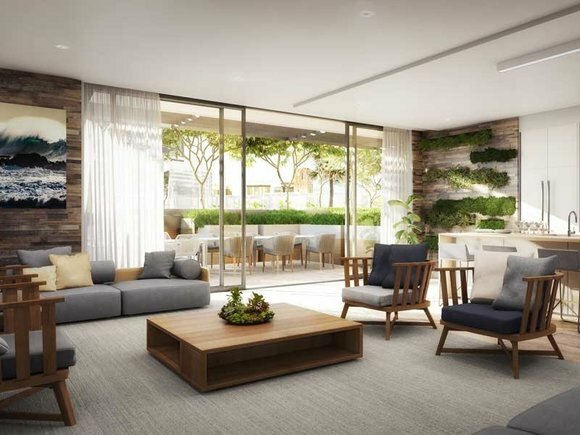 Designed by award winning and world‐renowned architects Bohlin Cywinski Jackson, the Aeʻo condominium development is centrally located in the heart of Ward Village and will include studios, one‐, two‐ and three‐bedroom residences ranging from 409 to 1,331 square feet. 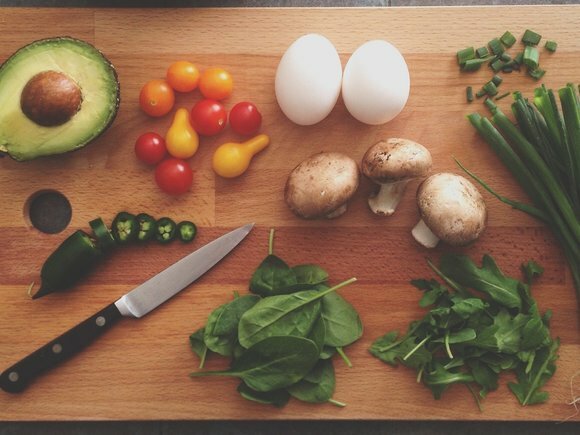 Each residence will include ocean views and will sit atop the highly anticipated Whole Foods Market store. 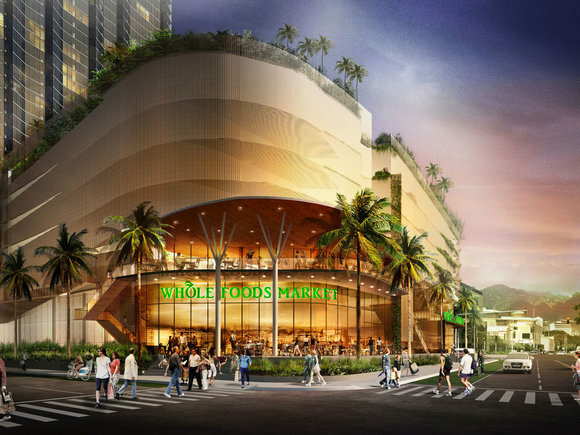 Aeʻo will also include approximately 12,000 square feet of additional retail space with outdoor seating and ample retail parking for the Ward Village neighborhood. The building amenities will offer the best in healthy living, including a lap pool with ocean views; a dedicated family activity area with a pool and generous children's play area; a climate‐controlled gym with ocean views; an outdoor lanai for yoga and meditation; a wellness center with steam and sauna rooms; a private theater; dog‐run area; surfboard and bicycle storage; and outdoor dining spaces for small and large gatherings. The masterfully designed residences may also be customized at the Aeʻo sales gallery where owners can tailor their finishes to create a truly personalized home. 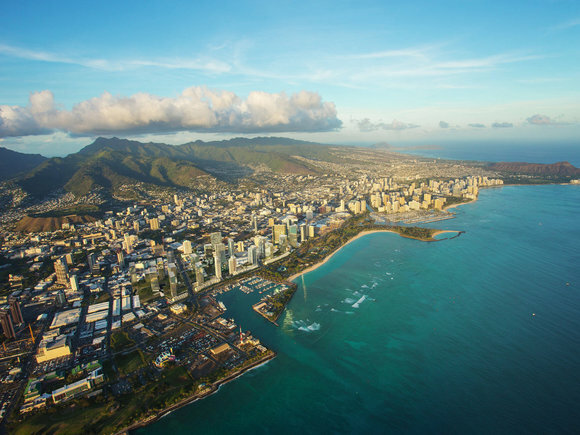 After selling more than 110 units to local residents within the first week of sales in late July, Aeʻo continues to draw strong interest from buyers who value the lifestyle and convenience of living in Honolulu's most walkable community. For more information, call the Ward Village Information Center and Residential Sales Gallery at 808‐369‐9600 or visit aeowardvillage.com.